Ted Gatsas currently serves as 47th Mayor of Manchester. He was first elected to serve in 2009 and was re-elected in 2011, 2013 and 2015. As Mayor he also serves as Chairman of the school board. In 2000, Gatsas was elected to the New Hampshire State Senate to represent District 16 comprised of the towns of Bow, Candia, Dunbarton, Hooksett and Manchester Wards 1, 2 and 12. He served for five consecutive terms until being elected mayor. 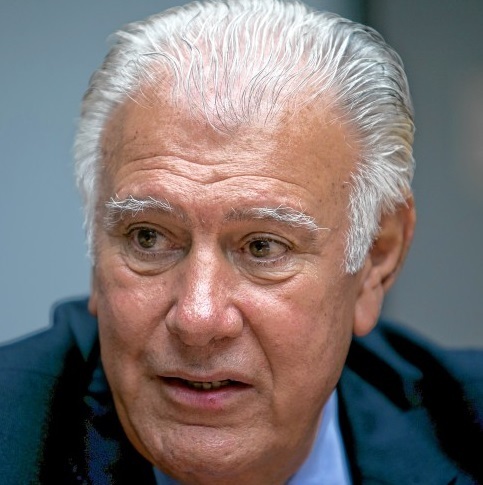 Gatsas served as senate president from 2005–2006.